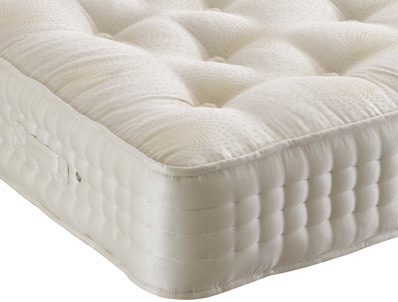 This super quality 2000 pocket mattress contains wool, silk and cashmere fillings on the top side of this non turnable mattress and offers a really comfortable sleep. 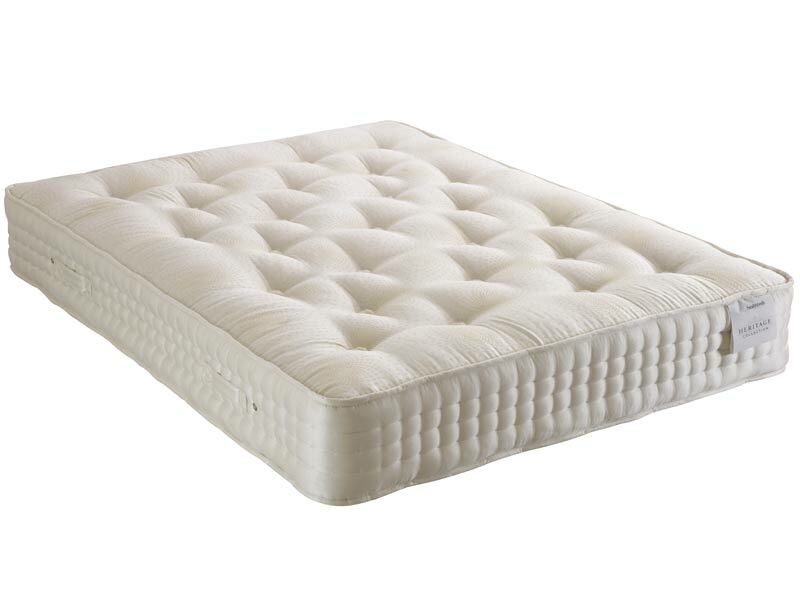 This mattress forms part of a new range is new from Healthbeds and unlike the other ranges the Natural range is available in a choice of tensions either medium or firm feel. The Natural 2000 pocket bed offers a lovely feel with 2000 pocket springs in a king size mattress and is easy care in that it is non turnable, just needs spinning from head to toe. Healthbeds are a family company and through the generations they have set there stall out in making good quality affordable mattresses with the best fillings available. Being a member of the Guild of Master Craftsmen has given them the skills to manufacture good quality mattresses that will last their guarantee out.